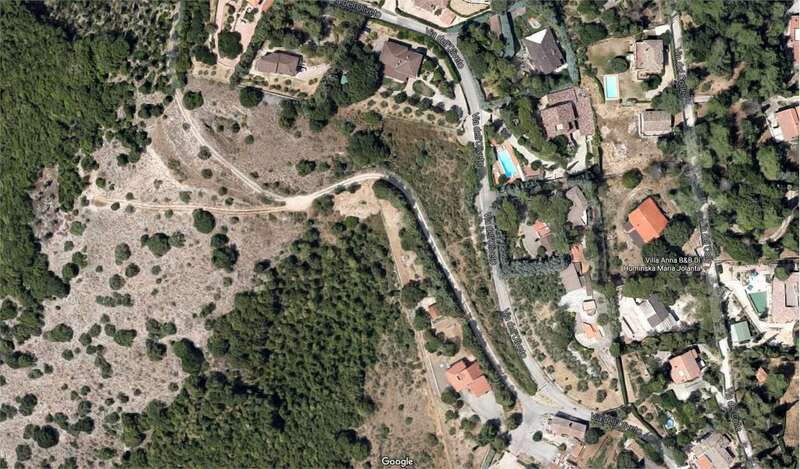 Cenerente in the open position and panoramic building plot of 1200 sqm with cubic volume is 270 cubic meters. Possibility expansion airspace. Highly utilized area, building land with approved project for the realization of apartments and shops. 450 mq- 1000 mc.